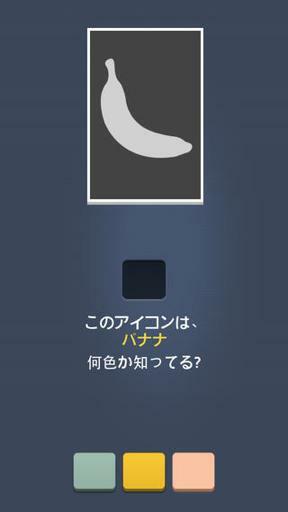 This is Genera Mobile's color puzzle game app. 【14/1/11 iPhoneセール情報】恋愛アドベンチャーゲーム「ロンドン探偵物語」が300円→100円[January.11.2014] Cheap iPhone App]Today's iPhone app London detective story is 100 yen. 【14/1/12 iPhoneアプリセール情報】バンダイナムコのレーシングゲーム「Ridge Racer Slipstream」が300円 -> 100円[January.12.2014] Cheap iPhone App]Today's iPhone app Ridge Racer Slipstream is 100 yen.